Fall Instagram Captions that will make you want to grab a pumpkin spice latte. As the fall season approaches us, that will bring fall Instagram post to your feeds. Many like to enjoy this time of year because of the weather changes, as well as the different fall events occurring. 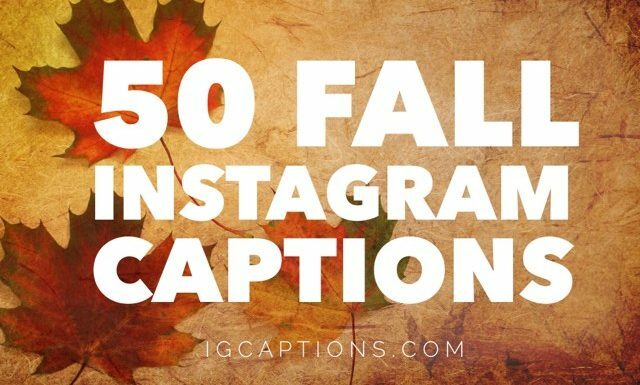 Get your flannel shirts ready and get ready to read these through so that you can find the perfect fall caption that fits your next photo. We have added a pumpkin caption section so that you can get some ideas from it and use for those fun pumpkin patch outing. Trick or trick yo’ self.